The manufacturer of digital media player, Hi-Den Vision has launched its new ultra-compact HD-0311 Digital Photo Viewer and Media Player, which the company claims as the world’s smallest media player for viewing photos, watching video clips of up to 1080p resolution, as well as listening to music on large HDTV. 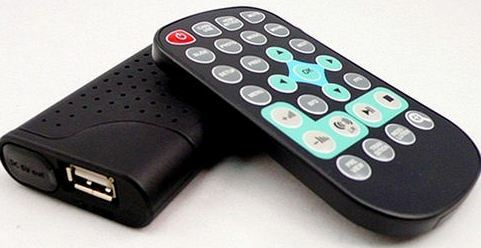 It provides convenient in viewing photo with the use of bundled remote control. The new tiny and lightweight Hi-Den Vision HD-0311 HDMI player which measures 4.8(W) x 10.1(L) x 1.6(H) cm and weights 50g is available now for MSRP of $42.